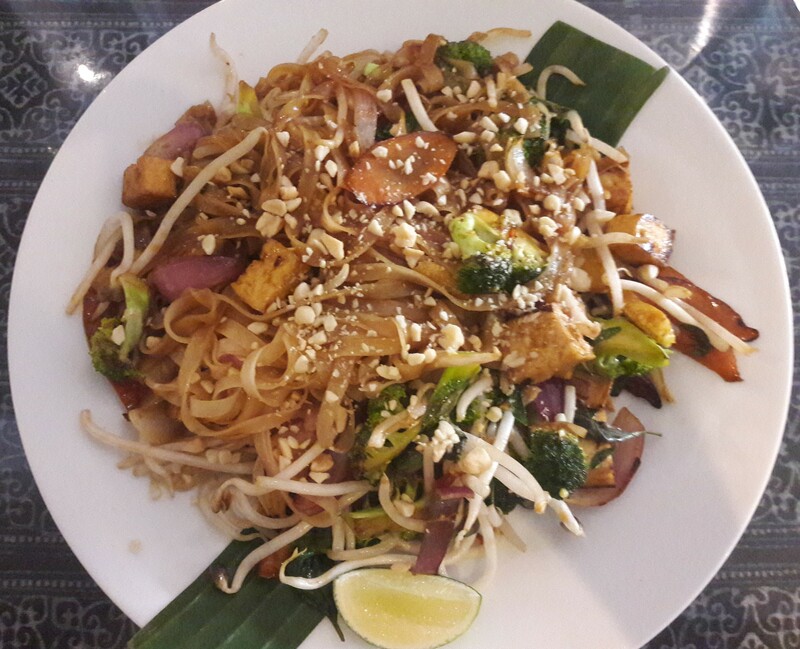 Apparently, Manchester’s Angkor Soul restaurants are the only Cambodian eateries in the north of England – so imagine my excitement on finding that they have vegan options! The first branch is in Marple, which is a way from the city centre, but this year they opened a second branch in Altrincham, which is just a fairly short tram ride from my stomping ground. Dr HH and Mama HH were very excited to be involved in my VeganMoFo challenge, and, having both visited Cambodia before, did not need any persuading to accompany me here. There were some very exciting options on the starters menu. 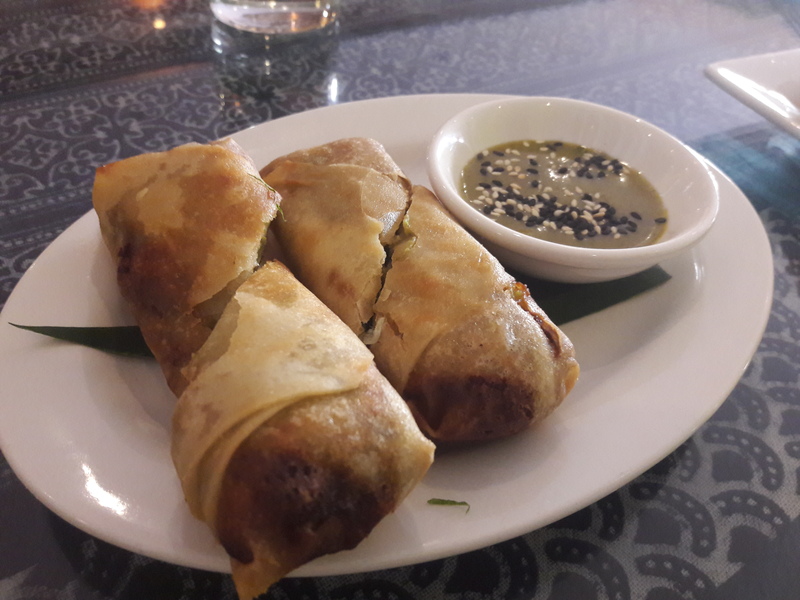 I’m not sure that these avocado crispy rolls are particularly authentic Cambodian cuisine, but of course I was powerless to resist them. 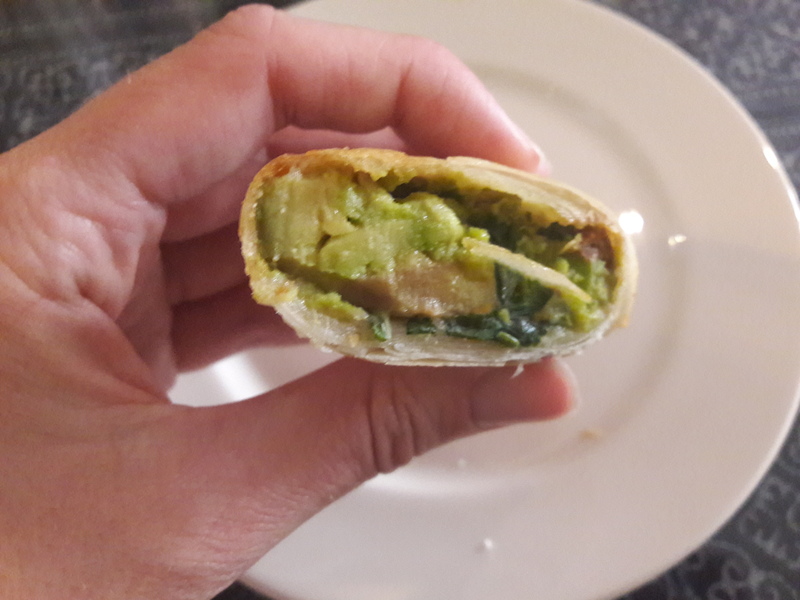 Truthfully, I’m not sure the slightly slimy avocado texture is that well suited to a spring roll, but it was fun to try at least. 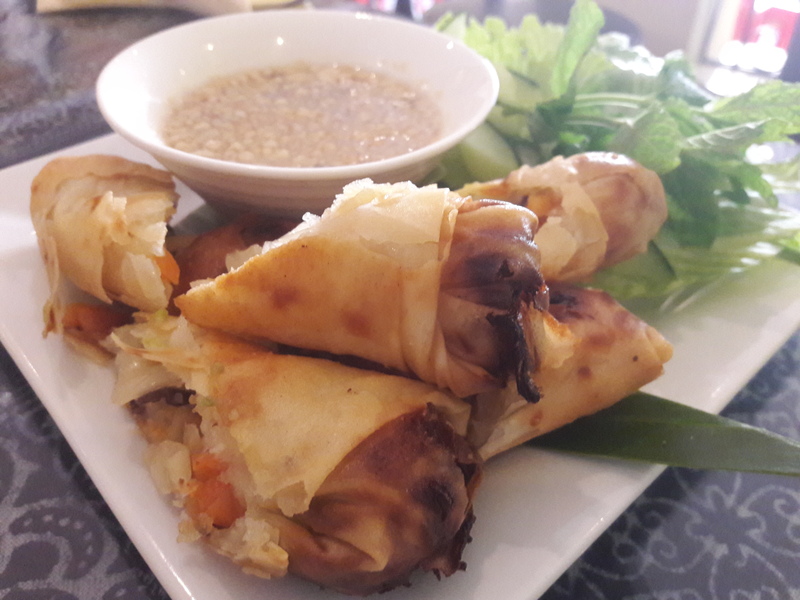 The crispy Khmer rolls were both more authentic, and more satisfying! The peanutty sauce was an excellent accompaniment, and the rolls were as crispy as I had hoped. Eating spring rolls all the time is one of the great joys of visiting Asia, and I was happy to recreate that happiness here on my local turf. 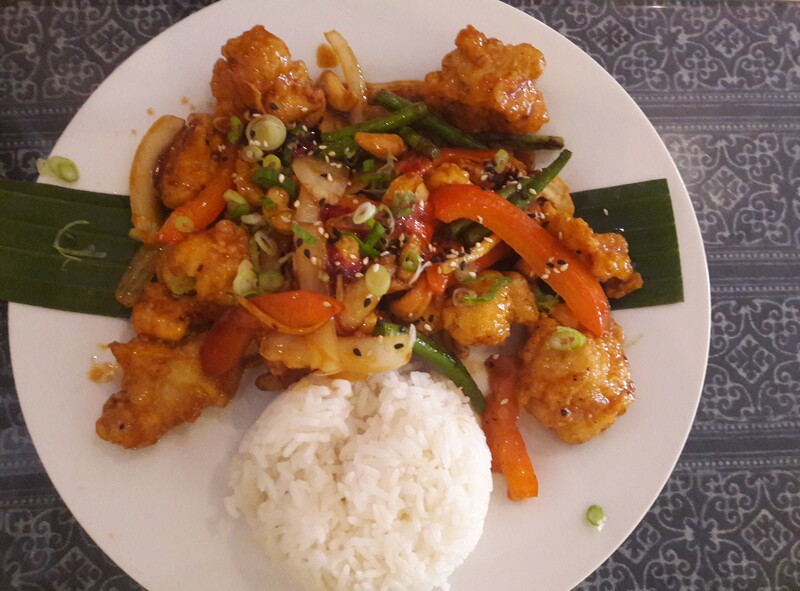 And of course, who could resist Angkor cauliflower? Again, I’m not sure about the authenticity, but all three of us were raving about this sticky, spicy battered cauliflower dish. There’s nothing quite like a really exciting starters menu, is there? Even with the slight let down of the avo rolls, this was a very promising start to the meal! 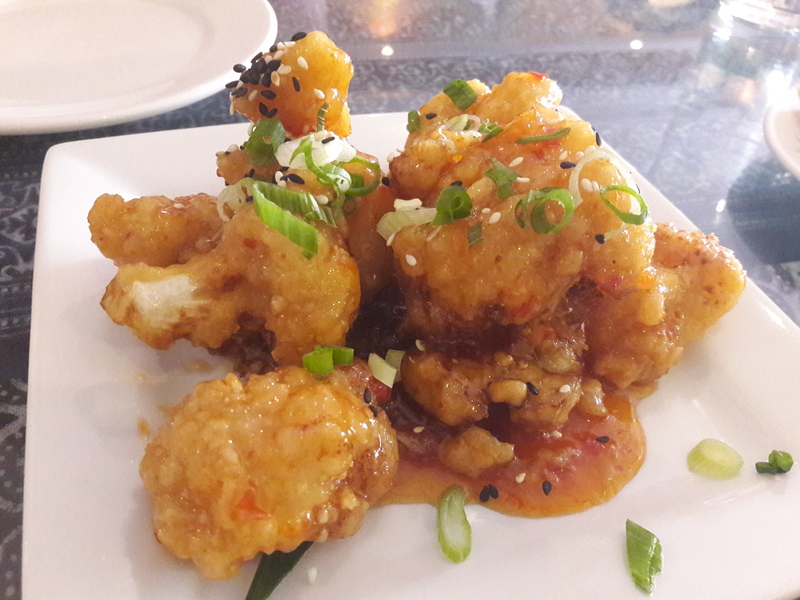 Mama HH stuck with cauliflower for her main dish too – she got the vegan General Lon Nol, which was cauliflower and cashews in a sticky sriracha sauce. She couldn’t stop talking about it the next day, so we’ll call this one a success! 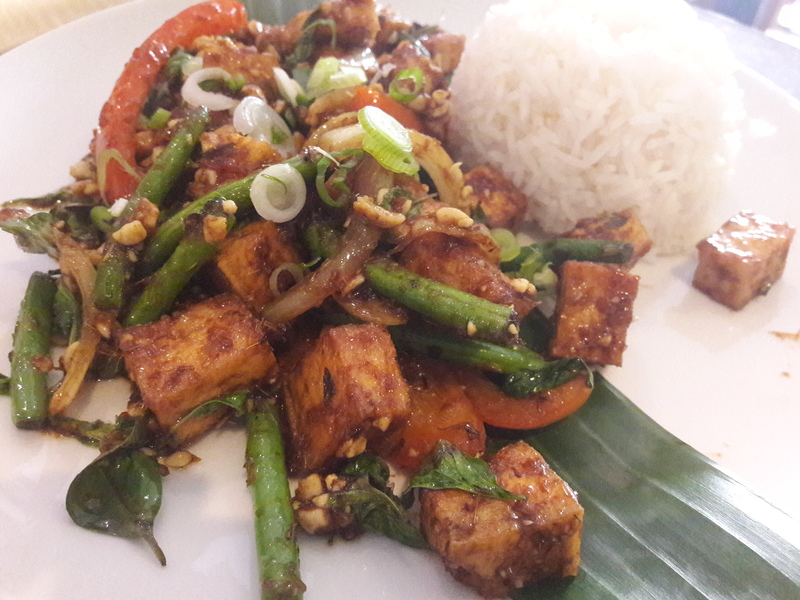 Dr HH ordered the vegan spicy lemongrass saute, which he thought wasn’t very strongly flavoured with lemongrass, while I thought it tasted of nothing but! 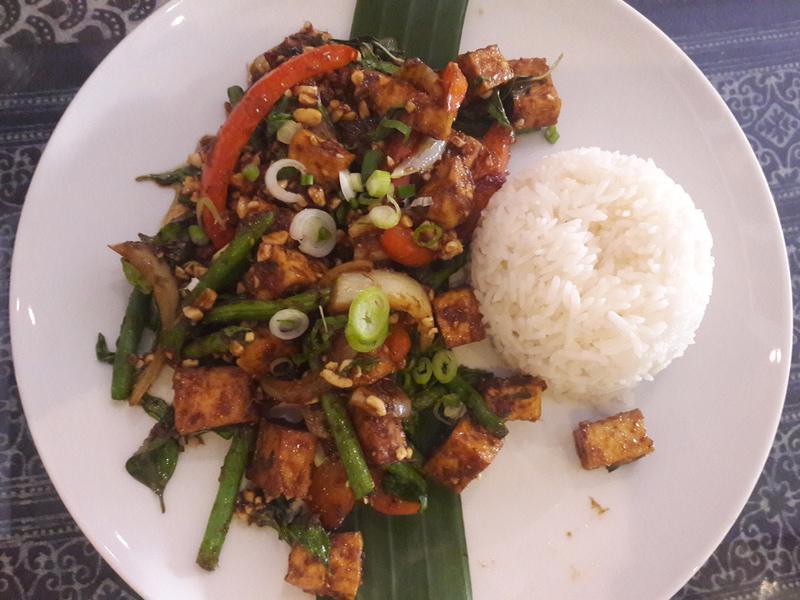 He asked for it with tofu (seitan was also available), and found it delightfully seasoned and really special. And I went for the battambang noodles, which no longer appear on the menu. It was such a hearty portion I couldn’t even finish it (the perils of filling up on starters! ), but it made for tasty leftovers too. It contained flat noodles, well-seasoned tofu, and broccoli, which are three of my favourite things, so I was very happy with this. It was a real treat to try a cuisine that I’ve never actually had outside of Cambodia, and apparently I’m not alone in thinking so – they were so busy on a Saturday evening that they were turning people away! There were also some vegans at the table next to us, and they definitely tout their vegan menu a bit on their website, so it seems like it should do decent trade from the plant-based community. And hurrah for that! Has Cambodian food taken off in your neck of the woods? 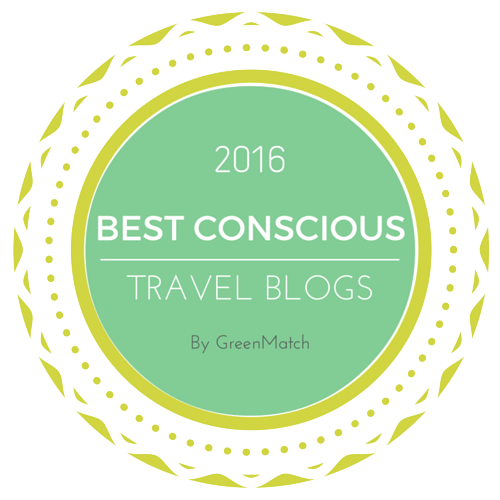 This entry was posted in Travel, Vegan Mofo and tagged Angkor Soul Manchester, Cambodian vegan, vegan Manchester, vegan travel, veganmofo18. Bookmark the permalink. I’ve never tried it but I’ll have to keep my eye out as it looks delicious! Yum it all looks so delicious! I don’t even know of any Cambodian places around us so I guess you could say no!!!! Oh wow, everything looks great; I would have liked to try the spicy lemongrass saute! A good choice! I’m looking forward to going back at some point and working my way through the menu. The closest I got to Cambodian food was Burmese- or maybe just Thai? That said, I guess cauliflower MIGHT be authentic, as I know that it is colonized by France. I know Vietnamese cuisine has welcomed cauliflower with open arms. Though I am sure they are just following that cauliflower trend, which really no one is complaining. Ah, that’s a good point about colonisation. But yeah, I can’t really complain about tasty cauliflower dishes! Haha, I feel the same way when I’m scrolling through everybody’s amazing home-cooked photogenic meals while I’m eating a bagel with hummus! Those dishes are so beautiful and colorful! Love the copious amounts of cauliflower. Yes, that’s always a good thing!